An absolute classic shape available in equally classic colours. 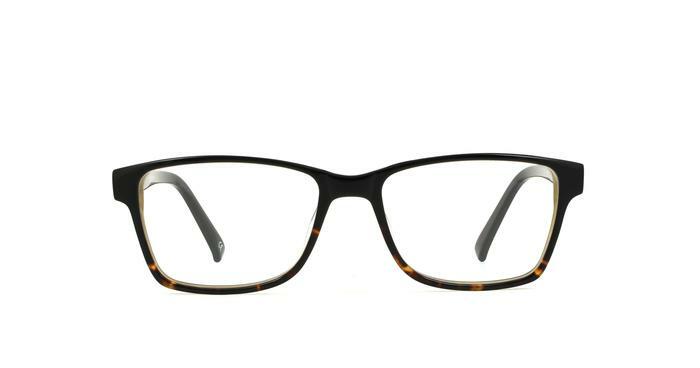 A frame that looks either smart and stylish on a guy or chic and stylish on a girl, this frame is one for everyone. great glasses that do the job better than those I bought in specsavers! Very well made glasses which keep shape and hold well on face. Give a fresh look and fit well!